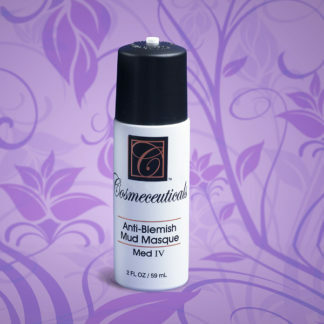 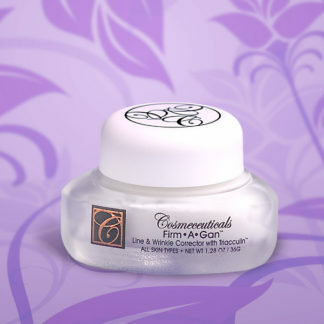 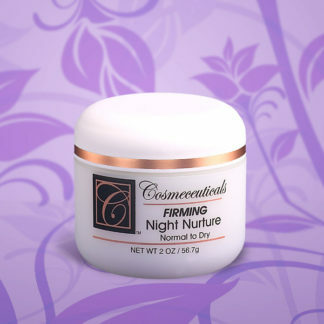 For use with our Facial Lift Powder. 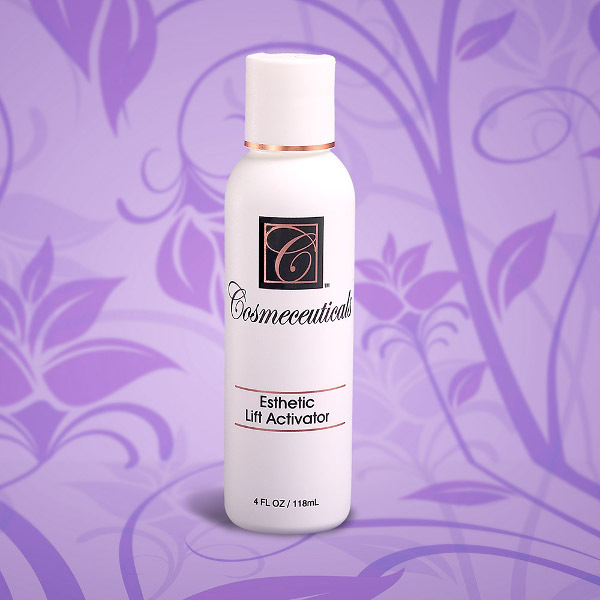 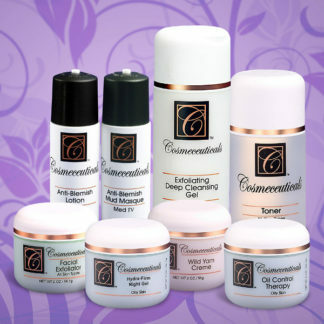 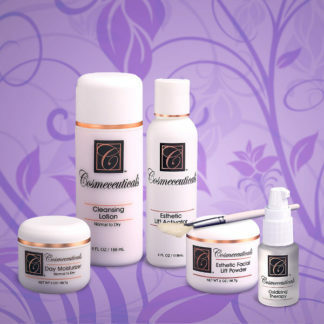 Our Esthetic Facial Lift products are a special formula designed to tighten and tone the facial muscles and skin. 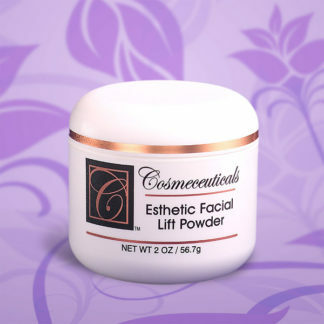 For use with our Facial Lift Powder. 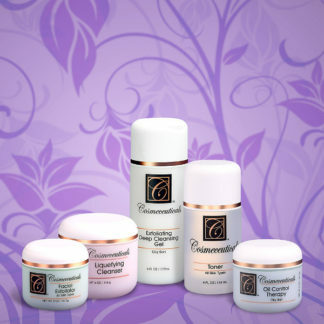 Our Esthetic Facial Lift products are a special formula designed to tighten and tone the facial muscles and skin.